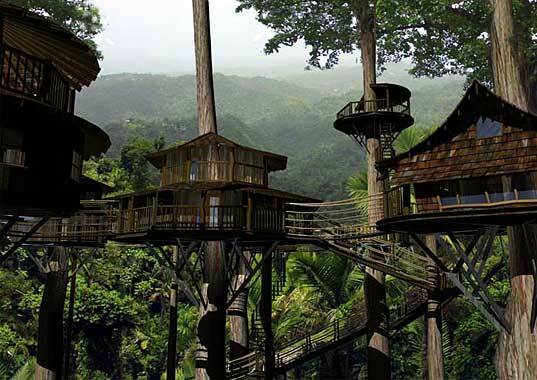 Ewok Village in Costa Rica . . . Who Knew? I just love Dark Roasted Blend . . .without it, would I ever have heard about this real-life sustainable treehouse community in Costa Rica? Also wandering around you will occasionally find some JAWAS. Unfortunately they are harder to understand than the Ewoks and have the attention span of a two year old if you aren’t interested in buying Droids. We did manage an autograph from one last year and I’m not real clear if he understood what we wanted. It is simply signed JAWA. Still it is fun to get a shot of them when you can. Hmm, harder to understand than Ewoks . . . now that’s an interesting thought. ← Not That I’m Looking Forward to Star Wars Weekend . . .